Posted by Destin Real Estate Sales on Thursday, March 23rd, 2017 at 8:20am. 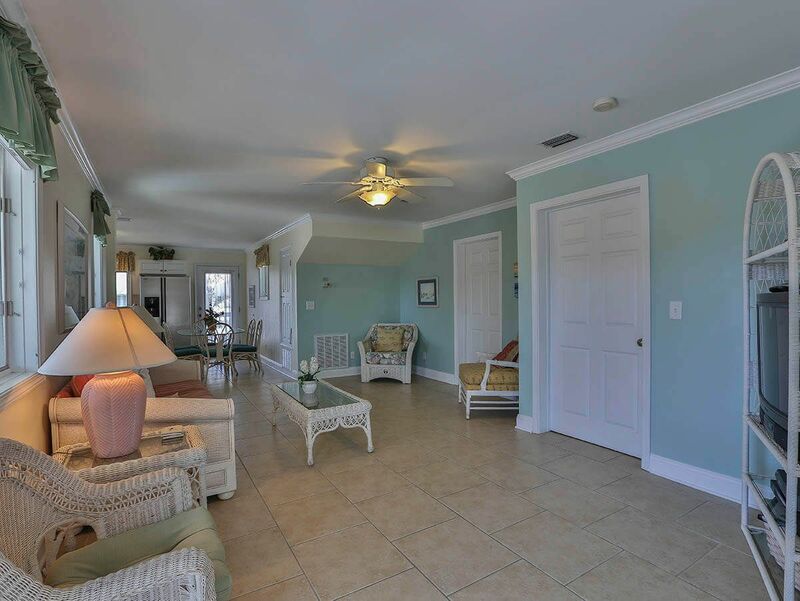 This wonderful three-bedroom beach vacation home at 266 Open Gulf Street has a splendid location in an established residential neighborhood that borders the sugary shoreline in the heart of Miramar Beach. Although it is tucked away in a private little world of its own, this beach house is a popular destination for visiting guests. In fact it grossed nearly $30,000 in 2016 on a rental program through our sister division Ocean Reef Resorts with the potential to do considerably more. This beach home comes completely furnished and is ready for guests. The private beach access is just steps away and the glistening gulf, which may be seen from the upper level balcony off the Master Bedroom Suite. 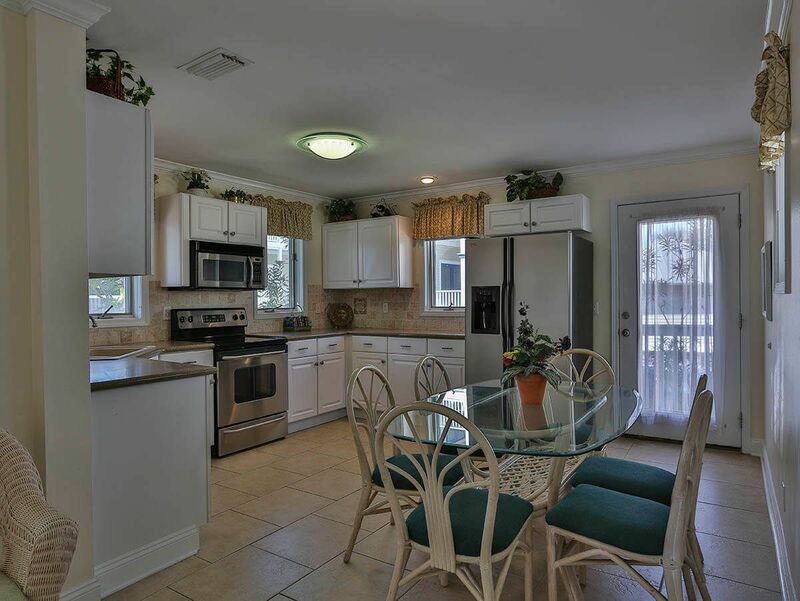 The parchment toned tile flooring is low maintenance, the kitchen was updated to include stainless steel appliances and a new HVAC system was installed in 2016. This two story home is classically styled with an “Old Florida” appointments which includes two open sun deck balconies, pleasing nautically toned exteriors and a lush adornment of palm trees. The main open living area exudes charm with creamy white wicker furnishings festooned with vibrant cheerfully colored cushions and decorative art for a fun Floridian flair. A glass topped oval dining table off the open kitchen has six Bent Cane backed white chairs with light blue cushions. The sunny kitchen has multiple windows and a wrap around counter on three sides with plenty of creamy cabinetry encasing the stainless steel appliances. One of the charming Guest Bedrooms is downstairs with a queen-sized bed and easy access to a full hall bath that doubles as a convenient powder room. 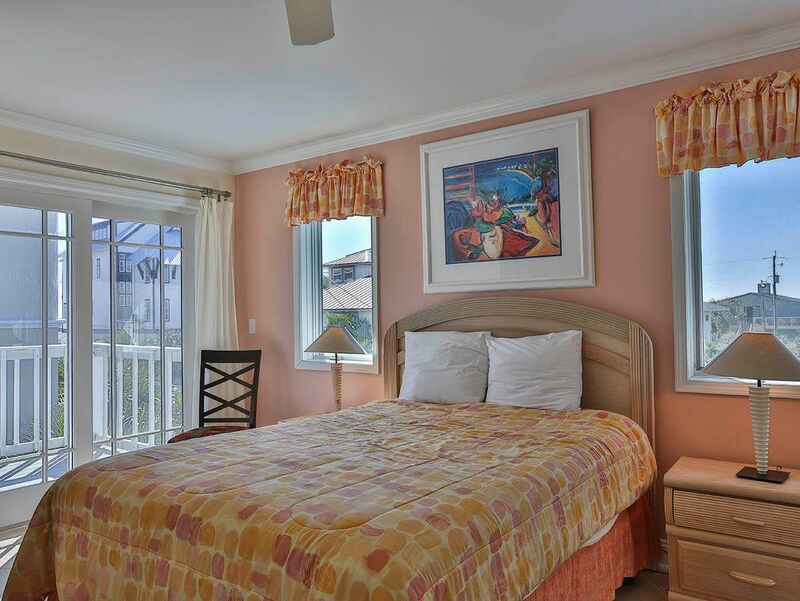 The Master Bedroom upstairs is vibrantly furnished with direct access to a gulf view balcony and a full bath. Another Guest Bedroom on this same level has twin beds and is serenely decorated with pleasing pastels. 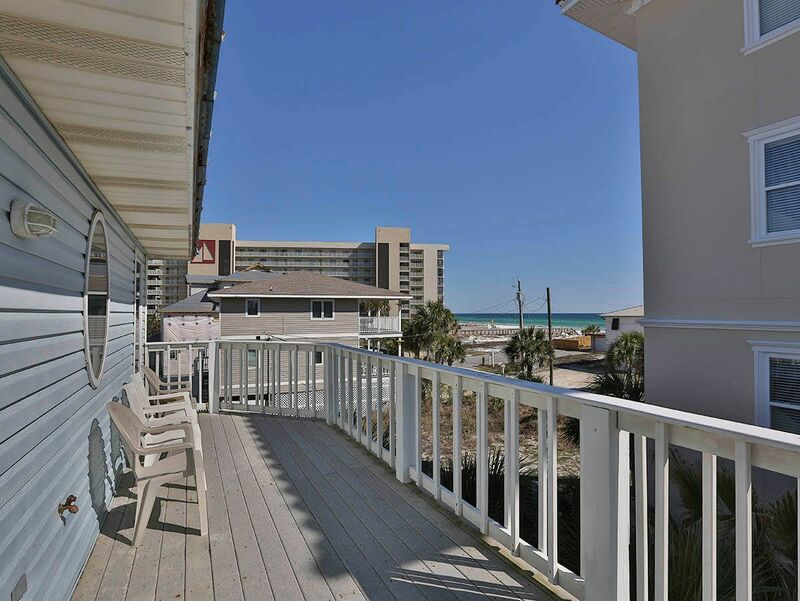 This investment vacation rental home has Location with a capital “L” due to its close proximity to jewel toned waters of the glistening gulf and its convenience to everything that Miramar Beach has to offer. This is why it has been such a successful rental property. However it may also be used as a sometime rental property and used at other times by its fortunate owner while on vacation. It is minutes away from popular gulf front restaurants and friendly beach bars along Scenic Gulf Drive. Area grocery stores, wine outlets and pharmacies are nearby as is bargain shopping at the nation’s largest discount designer outlet known as Silver Sands. Abundant amusements, restaurants, lively bars, seasonal festivals, free outdoor concerts and family fun are also just minutes away at Baytowne Wharf in Sandestin. 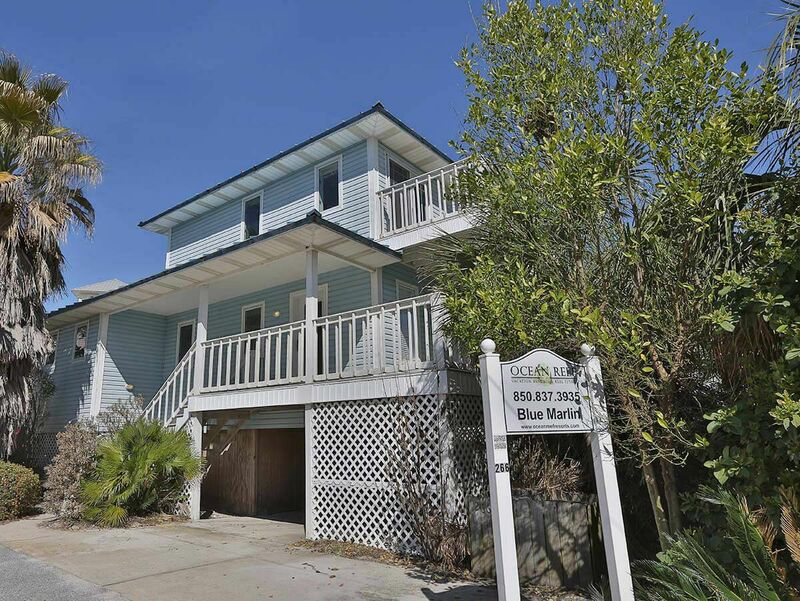 266 Open Gulf Street is value priced at only $485,000. Call our Ocean Reef Real Estate office today at (877) 392-6085 for more specific information and schedule a tour ASAP. This home is ready to sell!